Empowered Christian Church is a community of people from all walks of life and nations, united by our faith in Jesus and committed to following His teaching in the Bible each with a unique part to play in God’s greater mission to this world. It would be great to have you visit us! New evening service at Thebarton Campus! Empowered Christian Church is committed to people, helping them find and understand God, themselves, and His amazing plan for their life. Our four-fold focus on people becoming true followers of Jesus - GROW, REACH, LOVE & GO. It is our passionate desire to see God's people, the Church committed to personal GROWth, REACHing out to help others, demonstrating LOVE in action and GOing into their world, to help others come into a full and meaningful relationship with Jesus. Meet our leadership team, learn more about who we are, our history, beliefs and values. As a vibrant and enthusiastic community we have a full calendar of events each week. Find out what's on this week and how you can be involved! View pictures from our recent events. 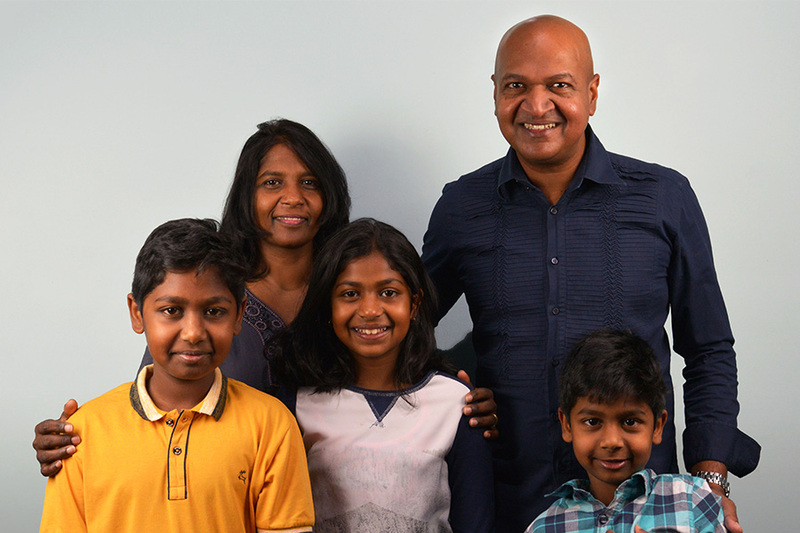 Hear the word of God from Pastor Deshan and some of our inspiring leaders.